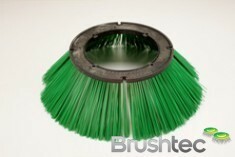 Brushtec’s range of municipal brushes has been developed to enhance the performance of road, pavement and street sweepers. 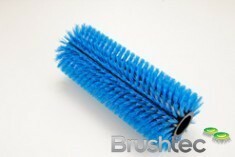 Cleaning the pavement of any town or city is a tough job, so we put a lot of time and thought into the materials and design of our municipal side brushes, ring brushes and main brooms. 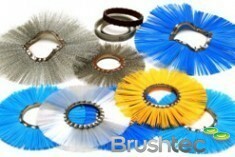 Perhaps your project requires a disk brush or industrial side brushes instead? 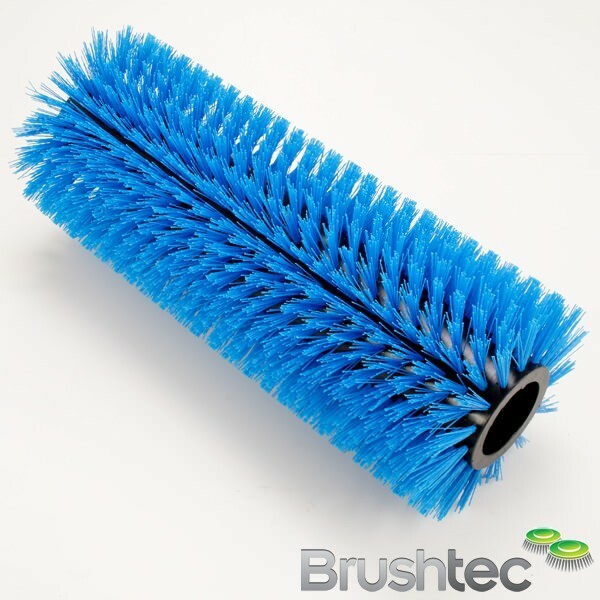 If you’re looking for something else, please talk to one of our brush experts on 0191 229 1666 or visit one of our other comprehensive sections. As fast-food litter and other street debris can be very tough to clean, investing in the right brush technology can make a huge difference to a street sweeper’s performance. 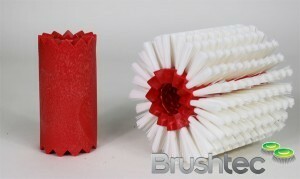 Read more about Brushtec’s specialist street sweeping brushes by clicking on the subcategories below.